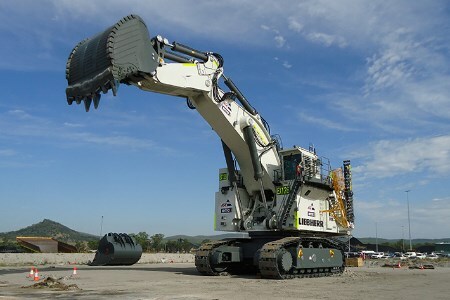 BGC Contracting has welcomed its first Liebherr R 9800 at the Idemitsu Boggabri coal project in New South Wales (Australia). This R 9800, commissioned in December 2018, joins another R 9800 onsite along with two R 9400 excavators. Liebherr-Australia looks forward to supporting BGC Contracting as they continue to expand their Liebherr fleet across the country.